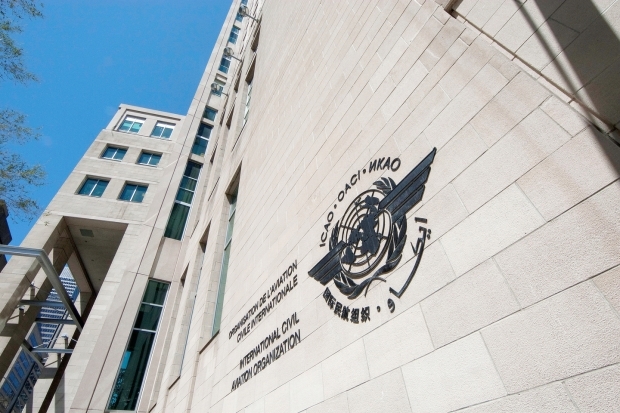 The leaders of the International Civil Aviation Organization (ICAO) today expressed their strong condemnation of yesterday"™s terrorist bombings at Ataturk Airport, and their deep condolences for the families of the victims of the tragic assault. The Council President and Secretary General of the UN agency expressed the aviation community"™s solidarity with the people and Government of Turkey and the City of Istanbul, and their continued concern over the persistent willingness of terrorist groups to target international civil aviation facilities and operations. ICAO maintains international security provisions for both airside and landside terminal areas. These are currently undergoing review, and will be subject to final approval and adoption by ICAO"™s 36-State governing Council.